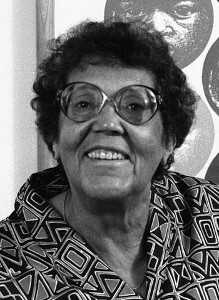 Elizabeth Catlett was an African-American sculptor and graphic artist who was best known for her artwork depicting the African-American experience. The female experience was often the focus of her artwork. She was born in 1915 and raised in Washington, D.C. 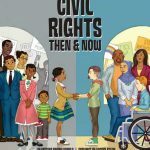 Her parents worked in education and she was the grandchild of freed slaves. 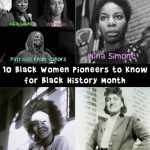 Being an African-American woman, it was difficult in her life to pursue a career as a working artist, so she devoted most of her career to teaching. She was the first African-American woman to receive a master’s degree in fine art from the University of Iowa. Catlett’s artwork is a mixture of abstract and figurative and aligns with the Modern tradition. She was influenced by both Mexican and African art traditions. 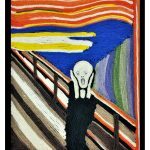 She was interested in communicating social messages in addition to aesthetics with her art. 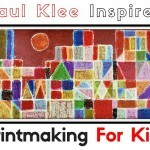 She received many awards and was recognized in her lifetime by notable institutions such as the Art Institute of Chicago, Pace University, Carnegie Mellon, and the International Sculpture Center. Today’s art project is inspired by Elizabeth Catlett’s artwork, Angela Libre. 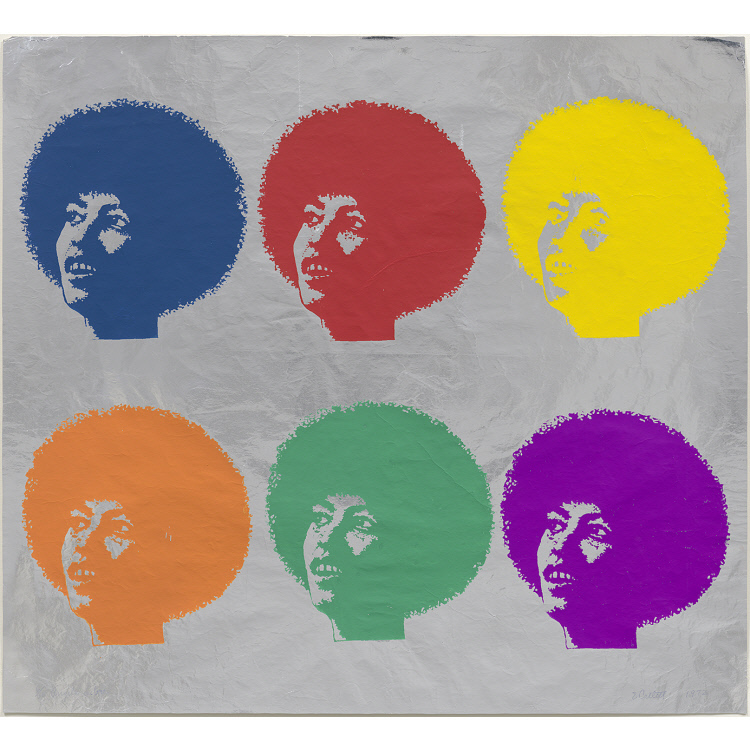 She created this artwork to support the activism of Angela Davis. 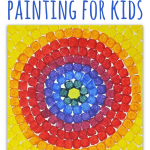 Related: Check out my other kids art project based on the work of Alma Thomas! Angela Libre, courtesy of National Portrait Gallery, Smithsonian Institute. 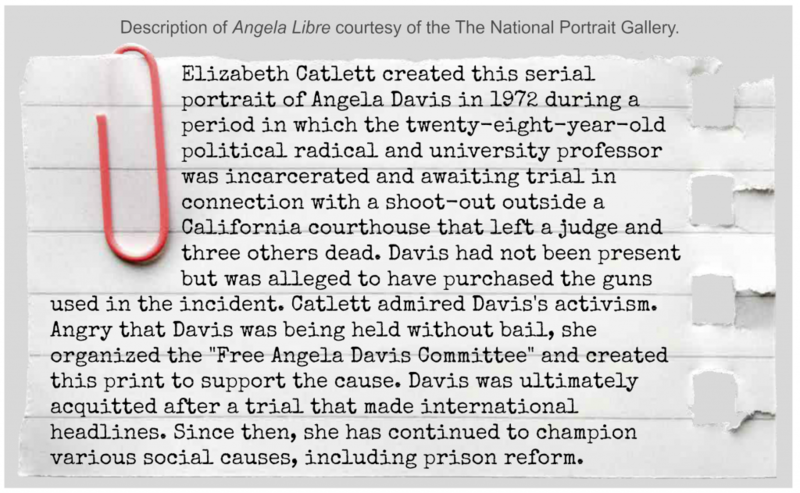 Angela Libre, as described by the National Portrait Gallery. Photography of a reflective background can be tricky, here is another image of Angela Libre for reference to compare. 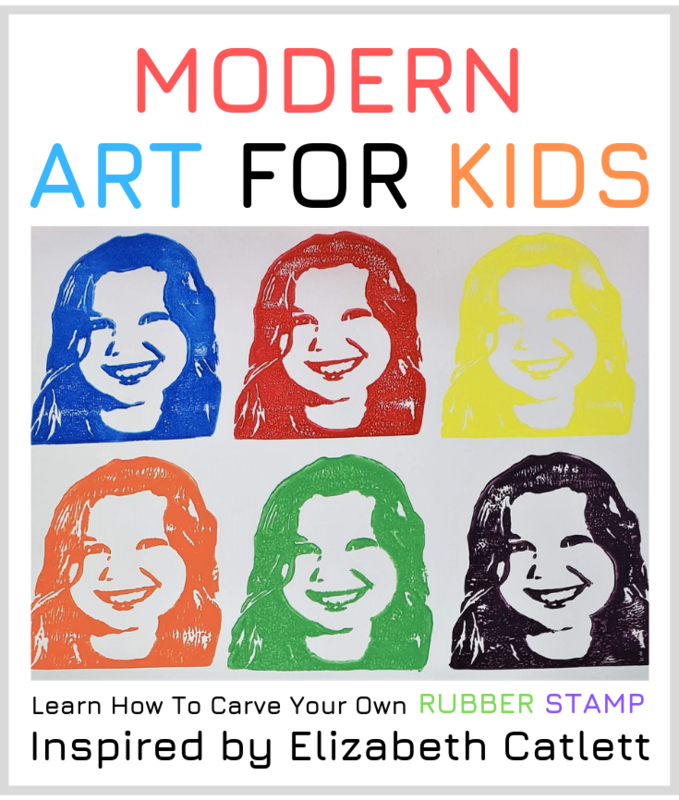 In this art project, you will learn how to design and carve a custom rubber stamp. 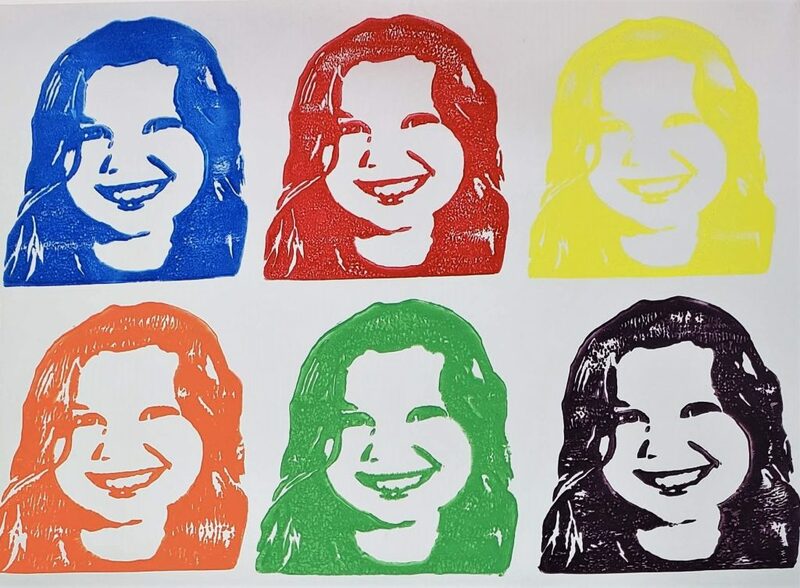 The first step of this art project is to choose a portrait photograph you would like to use to design your stamp. 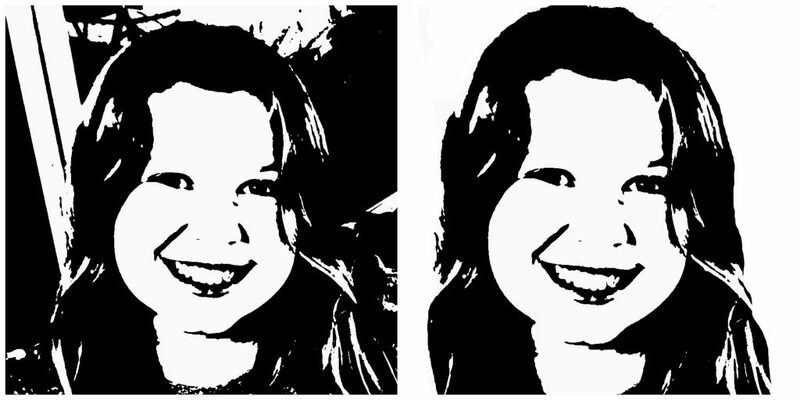 Next, follow these simple steps to create a black and white, high contrast image. 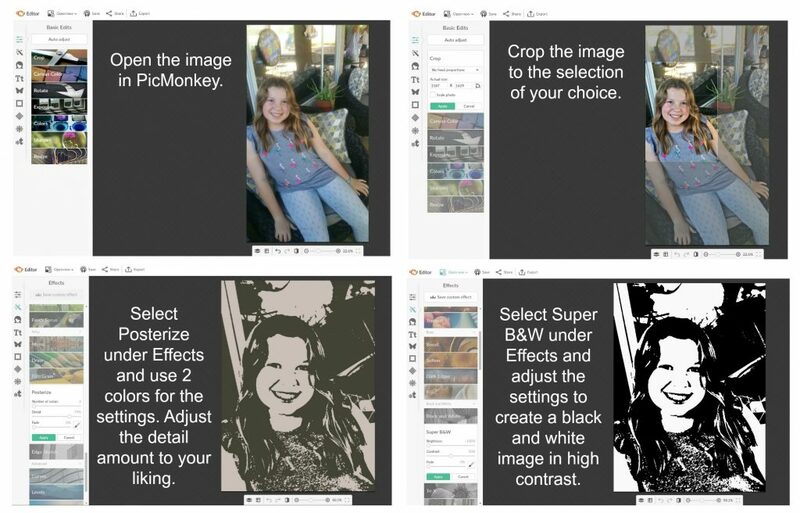 Once the image has been converted to high contrast black and white, the next series of steps will show you how to prepare the image to be transferred to the carving block. The cropped image will need to have the background removed. Follow the steps below to remove the background. It’s very important to note the final stamped image will be the reverse of the image you carve. If the orientation of the image matters (such as with writing or letters/numbers), you will need to flip the image horizontally before printing the transfer sheet. The image in this project worked in either orientation. I chose the flipped image to be the result after stamping. 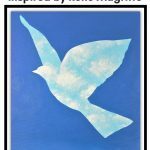 To prepare the printed image to transfer to the carving block, use the following steps to create a lighter version of the image to print on the transparency sheet. Print the black and white image in the final size that you would like to create your rubber stamp on white paper. Cut your carving block with a utility or X-Acto knife to the correct size. Keep in mind, the final artwork will be stamped six times in six different colors (three images across the top and three images across the bottom). Once you have the correct size, print the image with the adjusted levels (gray version) on the transparency sheet (handle with CARE – the ink will be wet on the surface). Gently lay the transparency sheet over the carving block in the correct position (wet side down) and gently rub the sheet with your fingertip to transfer the ink to the carving block. Be careful not to slide the sheet while transferring the ink. Allow the ink to dry, and you’re ready to carve! Linoleum carving tools (sometimes referred to as lino cutters) are very easy to use. The number one rule to remember: always push away from you to carve into the block. The lino cutter acts as a scoop and gently carves away the rubber. You can unscrew the neck of the tool and insert the carving tip of your choice. 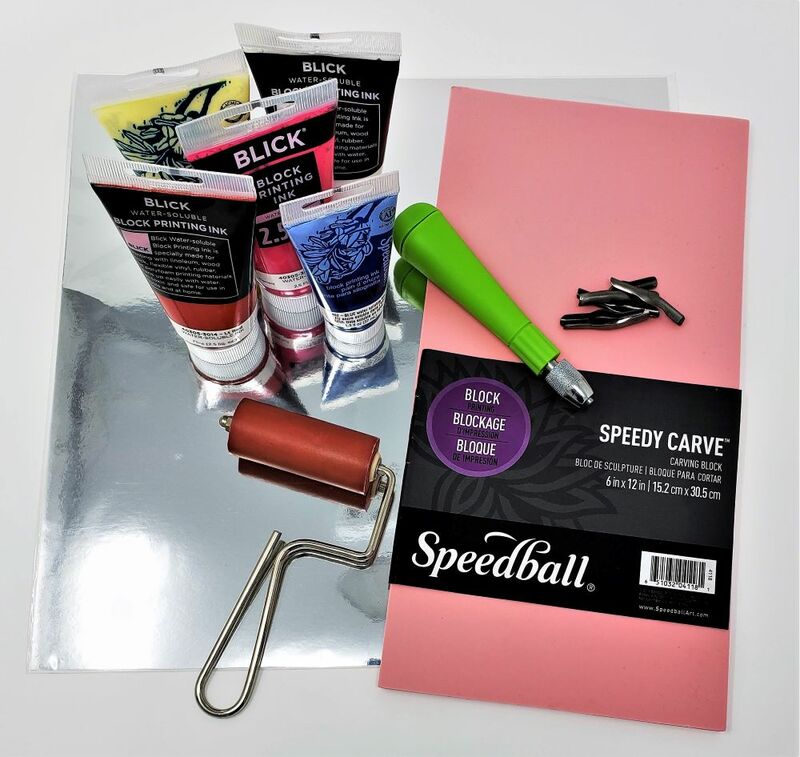 The speedy carve block is very soft and easy to carve into. I like to start by using a finer tip to outline the artwork and establish an edge for carving, then use a larger tip to carve away the rest. You can see the amount of rubber carved away by each tip in the middle image above. Remember that the ink that transferred to the surface of the carving block is the part you want to KEEP. Carve away everything that is not gray. Once you’re ready to stamp your image, squeeze out a bit of block printing ink on a flat surface (I used the back of a small tin) and evenly apply it to the brayer. 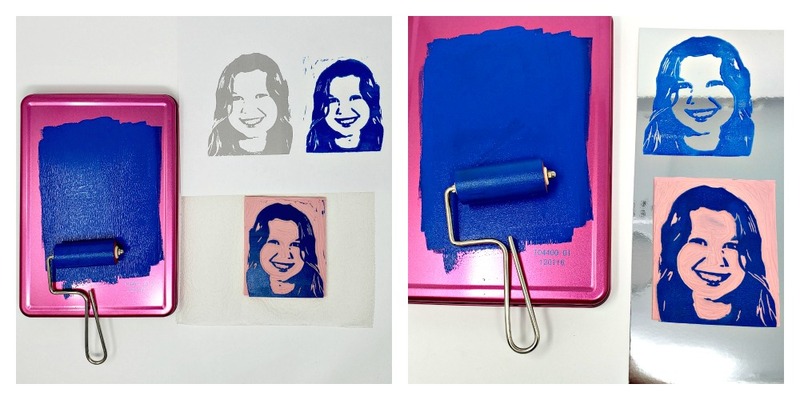 Gently roll the brayer over your stamp and stamp your image to see the results. If you see any areas that you didn’t carve away enough (paint catching on them), simply carve them away and stamp it again. Repeat this process until you are happy with your stamped image. The ink easily washes off the carving block to switch colors. Just make sure the carving block is dry before applying the next color for best results. 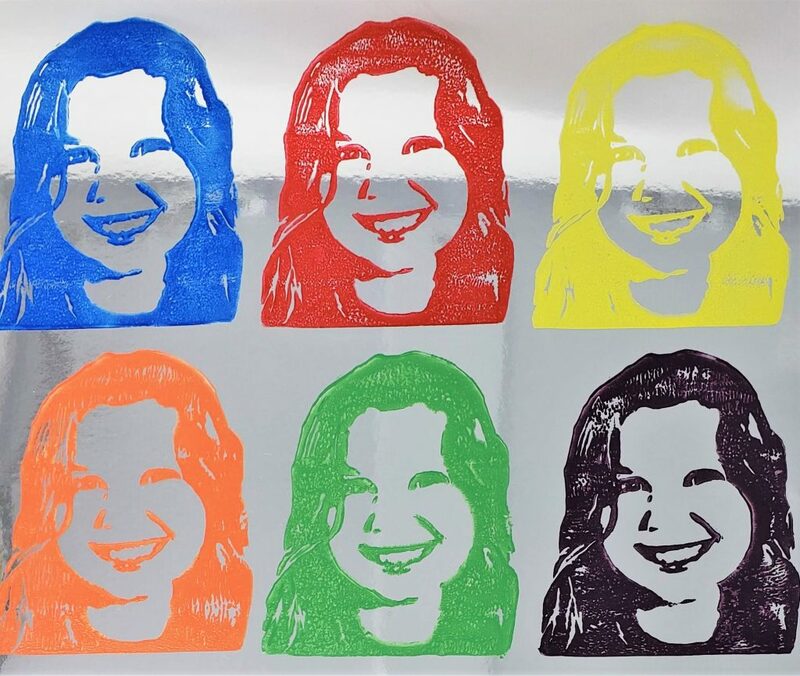 Simply stamp the image in the six different colors shown on the metallic paper, and you’re done! Note the colors across the top are the primary colors: blue, red, and yellow. The colors on the bottom are the secondary colors: orange, green, and purple. The photography is a bit tricky with metallic paper. Here’s another angle of the same image. Here’s the final print alongside Elizabeth Catlett’s artwork.